KeepinWeb can help you increase your leads and target the right audience. SEO refers to all the techniques used to improve the position of the pages of a website on search engines. The goal is to allow your site to be spotted in the Internet space for terms and expressions related to your business. KeepinWeb improves the environment of your site. Thus, you benefit from indirect traffic from various social networks, social media or links that point to your site (backlinks). Keywords are essential for SEO. We need to know your products / services as well as your goals. The keywords will be integrated into your website according to their research volume, their competitiveness and their relevance. KeepinWeb focuses on natural traffic, that is traffic coming from the natural and non-sponsored search engine results. We measure the volume of your traffic to be able to correct any blocking points. your site is inserted into Webmaster Tools, Google Analytic, Bing for and will be under surveillance. You target a specific geographic area? We recommend local SEO to improve your rankings in this location. We will give you some advise to improve your local SEO or you can let us do it for you. Submit your site to all search engines. We care about the quality of the content in order to help the internaut reach its search thanks to relevant contents. Do you want to improve your SEO visibility? Contact KeepiWeb. Your website can be as good as vicksup. 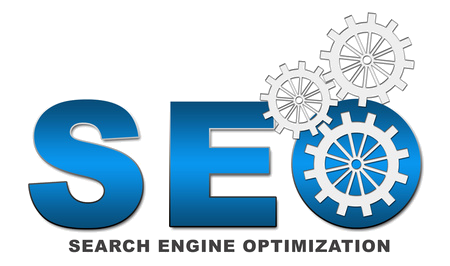 Search Engines Optimization helps you optimize your website and turn your visitors into customers. KeepinWeb can help you increase your leads and target the right audience thanks to SEO : Search Engines Optimization. It refers to all the techniques used to improve the position of your pages on search engines. See all our services.